A Giant undertaking his most GIANT challenge yet! 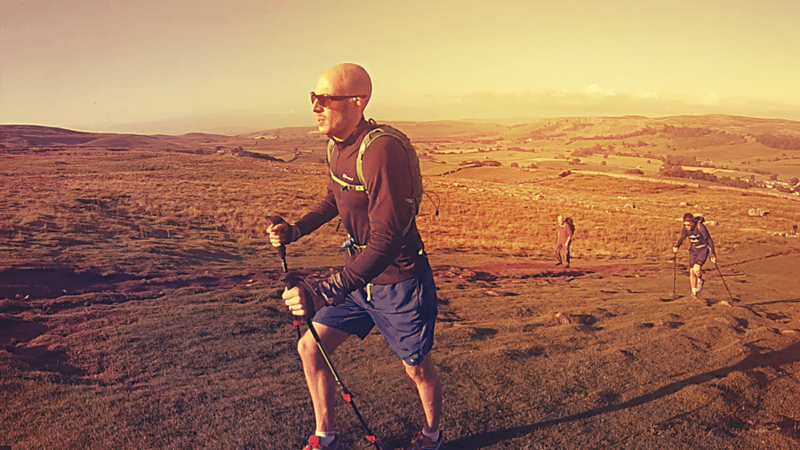 Our co-founder Ant is putting his best running foot forward as he undertakes his most challenging feat yet The 100k London2Brighton challenge, one of the UK’s great endurance events and a unique test of stamina and determination in aid of Cancer Research UK. The 100k is going to be one of my biggest challenges yet, it’s further than I have ever run or walked before! I’m just going to focus on moving forward and not give up! Cancer Research UK is a charity that is very close to my heart (as sadly it is for so many people in the UK). As a charity that is pioneering the way forward in the development of cancer treatment, it is in all our interests to help this amazing group of people find ways to battle cancer harder, faster and more successfully. So please help by donating whatever you can afford to this fantastic cause. So, don’t hesitate to support Ant on his incredible journey by donating here!